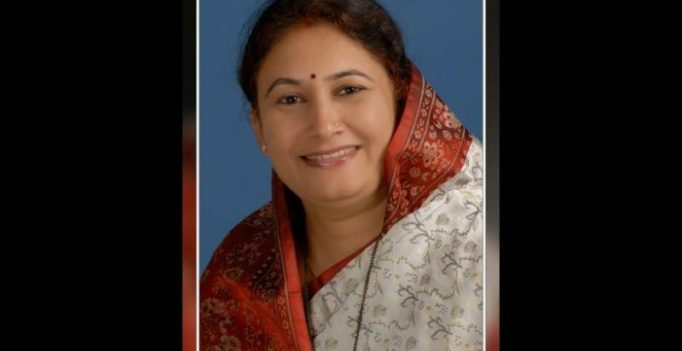 Jaipur: Rajasthan Education Minister Kiran Maheshwari joined the long list of people who have been threatened by the Karni Sena. The Shree Rajput Karni Sena threatened to chop off Maheshwari’s ears and nose for her comment on the Rajput community. According to the Karni Sena, Maheshwari equated the Rajputs with ‘rats’. However, she claims that her statement was taken out of context and twisted. In a media briefing on Monday, Maheshwari said that as the assembly elections were drawing nearer, the ‘rats’ were coming out of their holes. This infuriated the Karni Sena. At a press conference on Tuesday, Karni Sena state president Mahipal Singh Makrana warned the minister of dire consequences and demanded an apology. He also added that she should have remembered the Deepika Padukone incident during the “Padmaavat controversy” before making such a remark. A video of Makrana making the statement soon went viral on social media. However, the cabinet minister denied using any offensive language against the Rajputs. Congress’ Rajasthan chief Sachin Pilot also condemned the incident and said Maheshwari should apologise to the entire Rajput community, reports say.